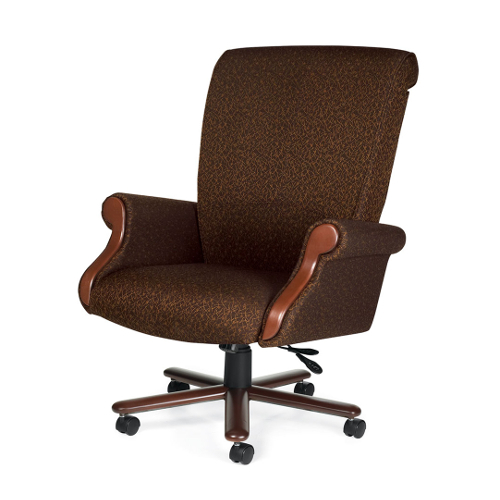 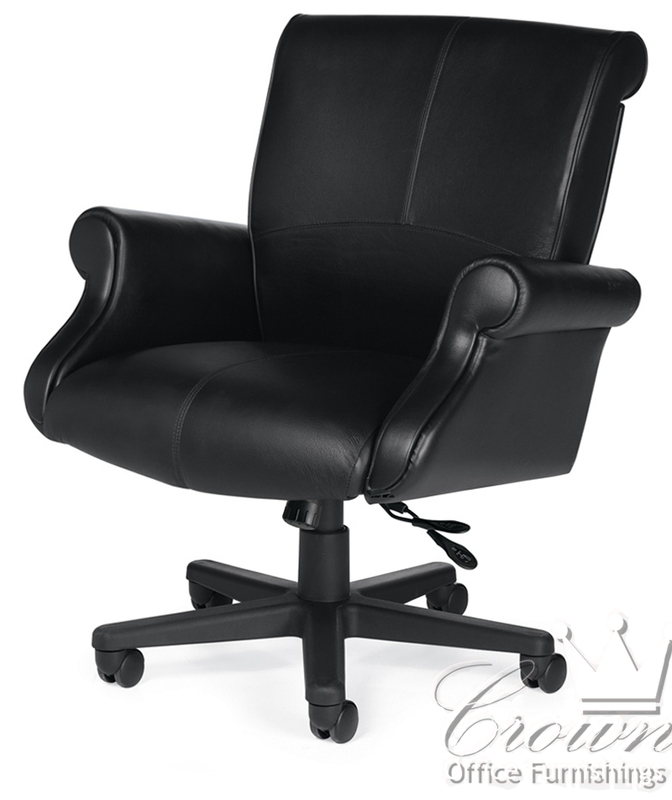 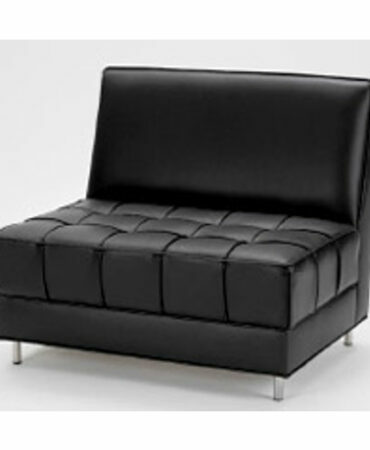 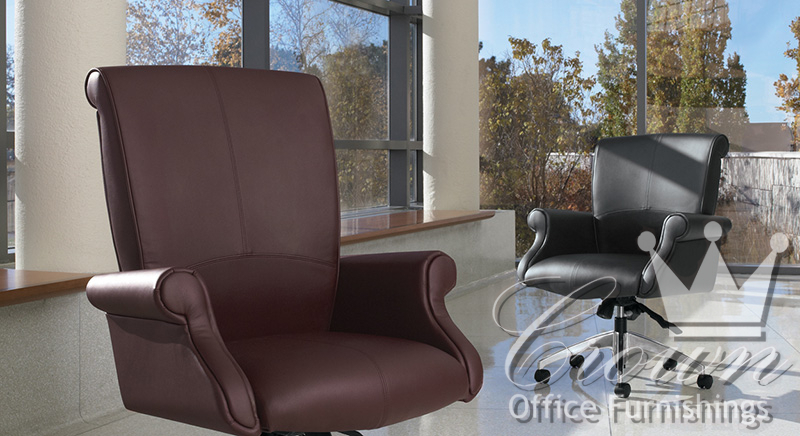 Beacon is luxurious seating, perfect for the corporate or home office. 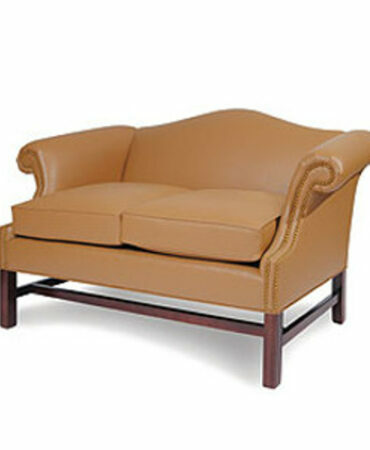 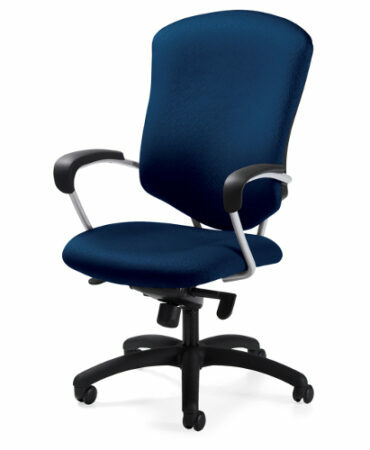 Features sculpted molded foam seat, back and arm cushioning. 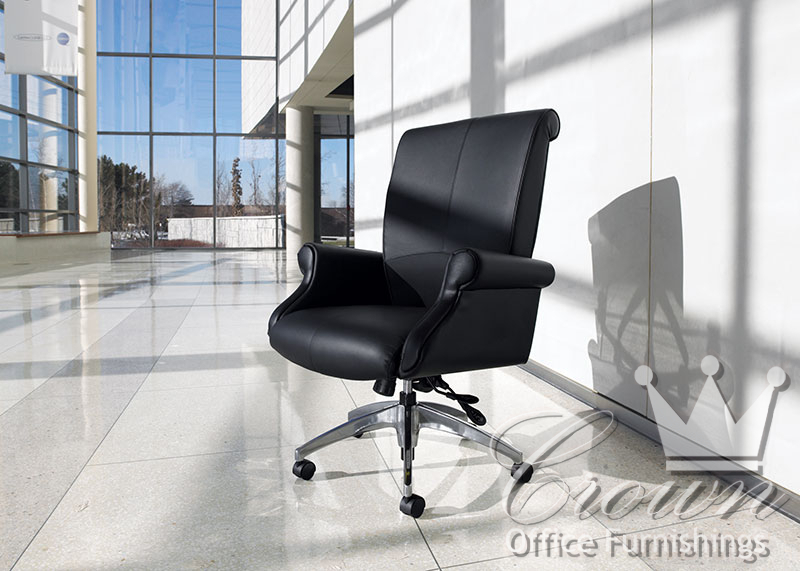 Rolled back and arms provide elegance and sophistication to this great chair.